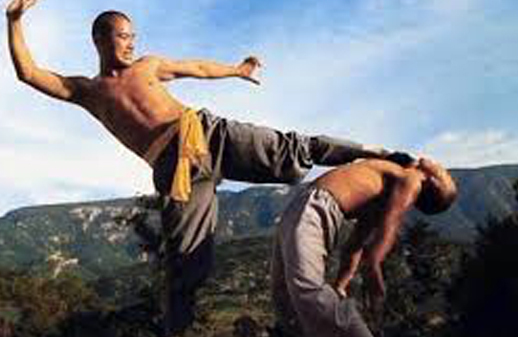 Traditional Wushu (commonly referred to as kungfu) is the root of sport wushu and has a long and diverse history. As wushu originated in China, traditional wushu practices have developed and spread throughout the country’s geographical terrain and absorbed distinct cultural, ethnic and philosophical characteristics of the various groups in China. 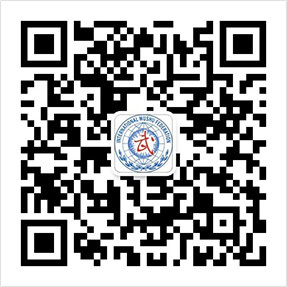 Originating from the need for self-defense and survival, as well as an art of war, different styles and practices emerged featuring various methods, content, philosophies, tactics and techniques emerged over the thousands of years of wushu’s development. While at its core traditional wushu is a method of combat attack and defense, its practice has surpassed a simple means to an end and become deeply intertwined with legacies of ethical and moral principles. Traditional wushu’s practice is aimed at preserving the principles, methods and legacies of previous generations that developed and relied on these arts for survival and overall life improvement. 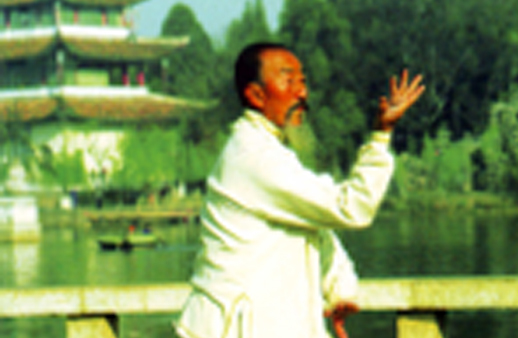 Wushu’s styles and practices vary widely, with some featuring mainly hand techniques, others focusing on leg techniques, and still others placing emphasis on wrestling; some focus on attack and defense while yet others strive to promote and preserve health and well-being. Traditional wushu also includes an extremely vast array of traditional weaponry handed down from the age of cold weapons along with practical methods that have been preserved by subsequent generations. With numerous clans, sects, family systems and styles, traditional wushu is diverse and colorful, with an extremely deep and complex physical culture. It is practiced by people from all walks of life, irrespective of race, gender, age, social class, or physical condition, a cultural and sporting gem for people everywhere. 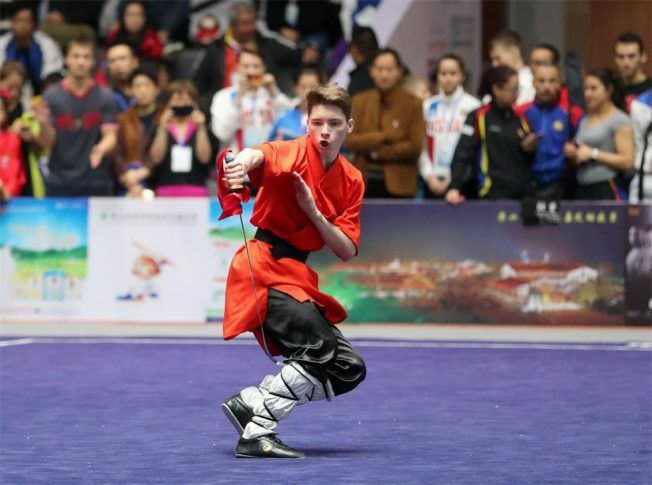 The International Wushu Federation (IWUF) continues to preserve and promote traditional wushu as the practice has steadily entered the realm of sport for all. Traditional wushu’s values align with those of promoting social cohesion, cultural and educational value, and the development of healthy lifestyles and habits. In 2004 the IWUF held its first edition of the biennial World Traditional Kungfu Championships. 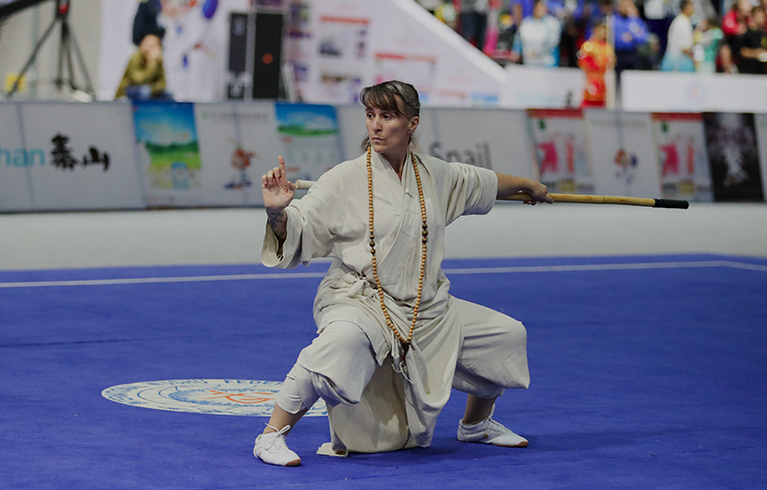 As a sport-for-all event, the nature of the competition is to promote traditional kungfu’s practice through large scale participation and exchange. The event features thousands of competitors in all age groups competing in a wide variety of divisions, the majority of whom are awarded prizes for participation. With a spirit of interaction, the event aims to build friendships and interest through traditional wushu.